Since 2006 Steve has been involved in numerous successful new start-ups. He was the founding principle of Acorn Mortgages and instrumental in their success as Business of the Year at the 2009 Jersey Enterprise Awards. His business knowledge spans a wide range of sectors including: insurance, lending, banking, credit, mortgages and compliance. Steve joined Kendrick Rose in 2015. He brings his business acumen to the company; advising on business direction and management. He delivers our strategic financial reporting and has been instrumental in devising a performance management structure for the company so that all of our employees can share in our success. 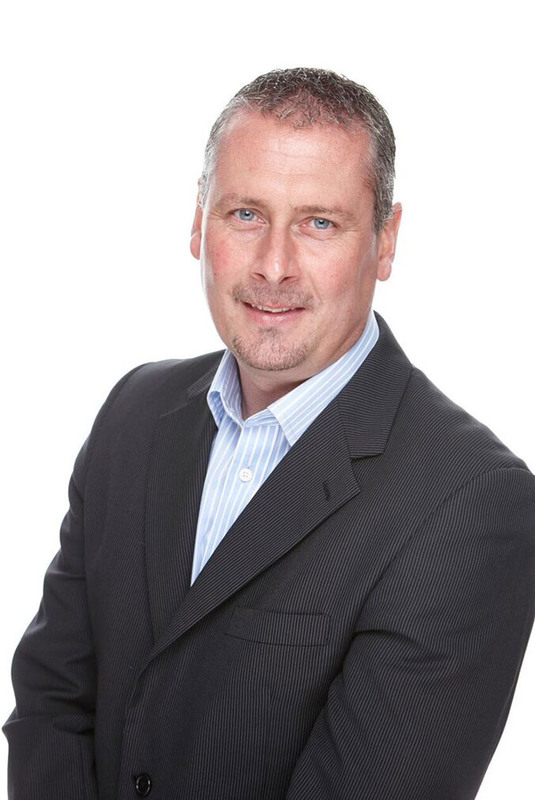 Steve remains a founding partner of a local insurance brokerage, PBS Insurance, as well as managing his own successful consultancy service, specialising in financial management, corporate governance and business development. He acts as a consultant for a number of small to medium sized Jersey companies in various capacities, including non-executive director. He is a trustee for The Jersey Community Relations Trust; a charitable organisation which promotes equality of treatment and opportunity in our community. He is also a global director of Board Apprentice; an initiative, which focusess on promoting gender diversity at board level. Steve graduated with a degree in business studies at the University of Huddersfield.